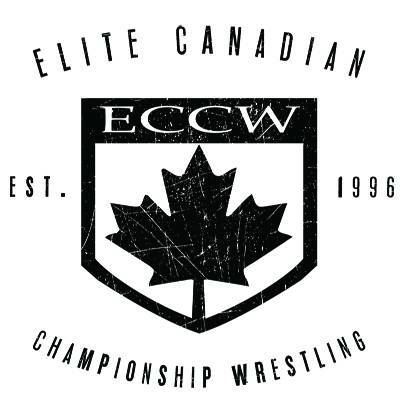 Elite Canadian Championship Wrestling (ECCW) is Canadaâ€™s largest and longest running independent pro-wrestling promotion. We have put on quality shows for 19 years in the lower mainland and around BC. ECCW features many of Canadaâ€™s hottest rising stars such as Scotty Mac, Tony Baroni, and Kyle Oâ€™Reilly. ECCW has already been a stepping-stone for some of WWEâ€™s newest and most exciting acquisitions such as Daniel Bryan, Tyson Kidd, and D.H. Smith. Elite Canadian Championship Wrestling is also no stranger to successful females in the wrestling business as TNA Knockout Angelina Love and WWE Diva Natalya have made an impact in ECCW on their way to the top. ECCW is home to Nicole Matthews (ranked #31 in the world by Pro Wrestling Illustrated) and Tenille Tayla (ranked #9 sexiest woman in wrestling) who is now on WWE/NXT. ECCW takes pride in having a positive influence on the community as the wrestlers and staff regularly take part in charity events and organizations such as the Tri-Cities Food Bank, Surrey Food Bank, the Crossroads Hospice Society, Abbotsfordâ€™s Special Adventurers, The Virtue Foundation and Kids Up Front. 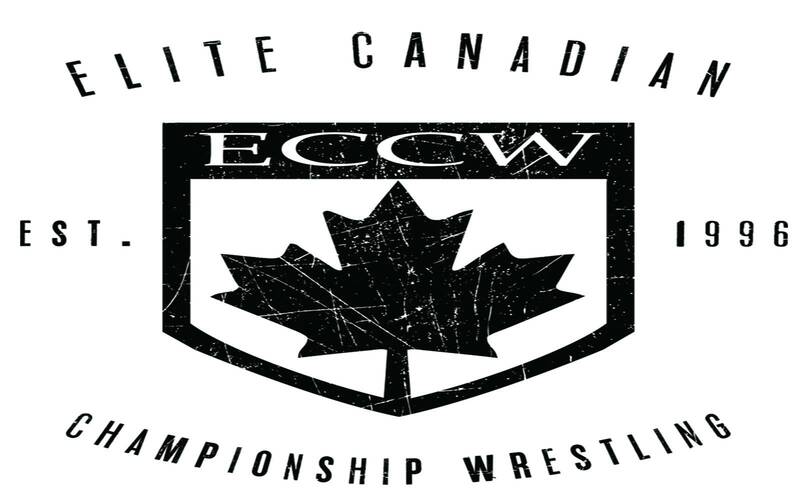 ECCW shows are seen each year by thousands of pro wrestling fans throughout British Columbia with a strong fan base in the Lower Mainland.